Sleep in comfort with our high quality 50% cotton and 50% polyester made Cream fitted sheet. 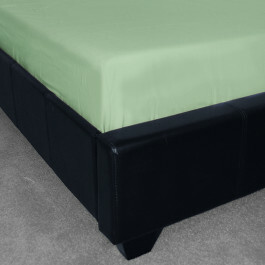 Its lavish polyester blend is extremely smooth and soft. 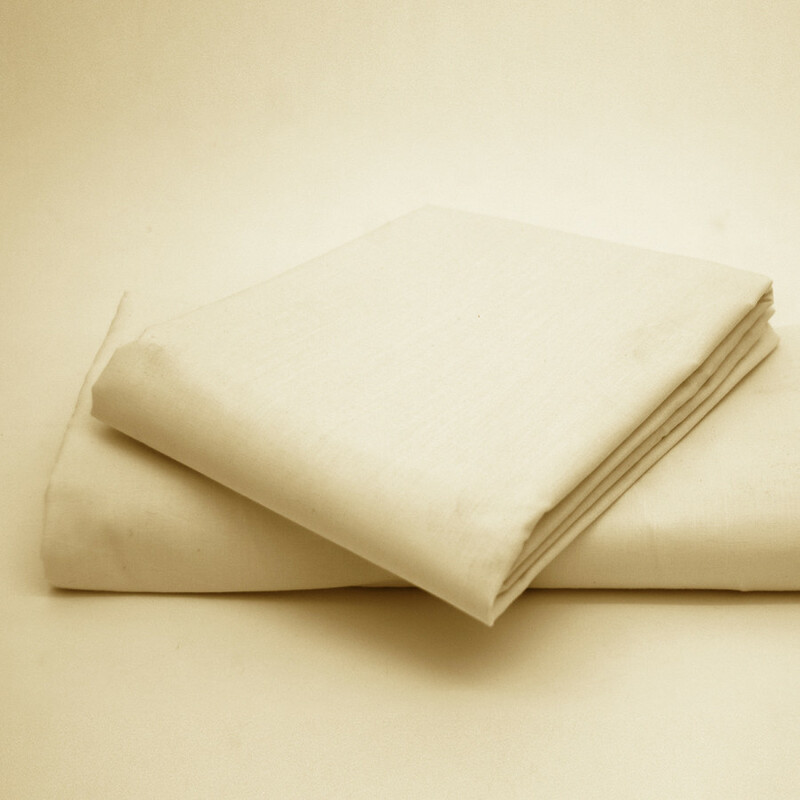 Our cream colour fitted sheet will add a refinement to your bed. With thread count of 180, our fitted sheet is machine washable and perfect for everyday use. 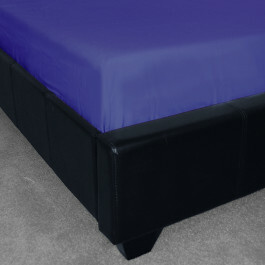 Available in various sizes, this fitted sheet will surely give you an ultimate luxury and a peaceful sleep.